to each client’s specific needs. Take your design capabilities even further by adding something special. We are dedicated to bringing the newest in ink technology and technique to our clients. We help clients create an impact through customized marketing solutions that bear a name, image, brand identity, logo or message. 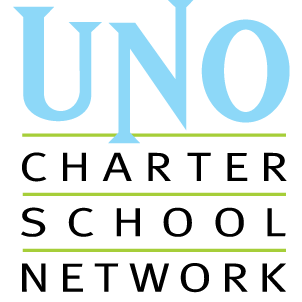 Our specialties are embroidery, garment printing and custom apparel. Vinyl wraps on commercial vehicles like box trucks, trailers or vans are proven to expose your business image and create brand awareness even when parked. “Inkspire are great to work with! They produce a good quality product every time at reasonable prices. They work with each individual customer to give them exactly what they are looking for, and do it in as short a turn around time as possible. I would highly recommend them to anyone looking for embroidery or screen printing work." “We use the boys at Inkspire Graphix for all our tee shirts and sweat shirts. They designed our logo and the work is impeccable and the turnaround is great.” “Inkspire are great to work with! They produce a good quality product every time at reasonable prices. They work with each individual customer to give them exactly what they are looking for, and do it in as short a turn around time as possible. 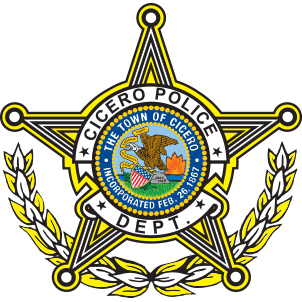 I would highly recommend them to anyone looking for embroidery or screen printing work.” On behalf of the Cicero Police Department, I wish to thank all those that helped in the creation of our various projects for our Police Departement. Keep up the good work." to thank you! I will tell anyone and everyone I know who wants to make t-shirts that you guys are the ones to go with, extremely high quality printing at an affordable price with a friendly and helpful staff!I will be sure to do business with you guys again soon. Thanks again!"